Our vision is to give people the power to build careers, relationships, to enhance confidence and self esteem while making the world a more beautiful place to be. We were recently named #1 Salon in South Philly! At Hot Waves, our hair designers are the most talented in South Philadelphia. Each stylist will ensure that your visit at the salon is the best and most relaxing part of your day. Ride our wave of experience to the perfect cut and color! 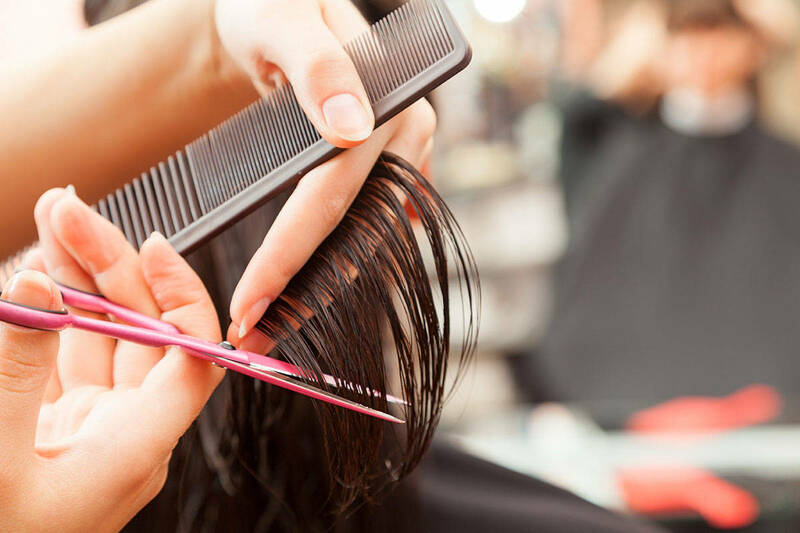 We offer over 30 years experience in a full service salon environment. Ride the Wave of Experience! Walk-ins are welcomed or contact us today for an appointment. “Our Best is the Least We Can Do”!